According to Property Wire, almost all flats in England and Wales are classed as leasehold property, yet a high amount – around one fifth of owners – aren’t clued up on the most fundamental points in the system, including the crucial 80-year rule. Research conducted by Bolt Burdon Kemp law firm revealed that more than half of respondents did not know that once a lease falls below 80 years, a lease extension can cost up to hundreds of thousands of pounds, depending on the property and market. So if you find a property gem in London, we’re here to tell you to check its lease before you dive in! Why is the 80-year lease term important? If the lease is below 80 years, do not be tempted by a low asking price straight away, as there may be hidden costs down the line. Maintaining a harmonious relationship between a leaseholder (you) and the freeholder (owner) is highly dependent upon financial commitments. Once a lease drops below 80 years, the property will swiftly leak value until the lease is topped up again by the leaseholder. If the lease is not extended, the freeholder will be required to pay the difference in value in compensation to extend its ‘marriage value’. 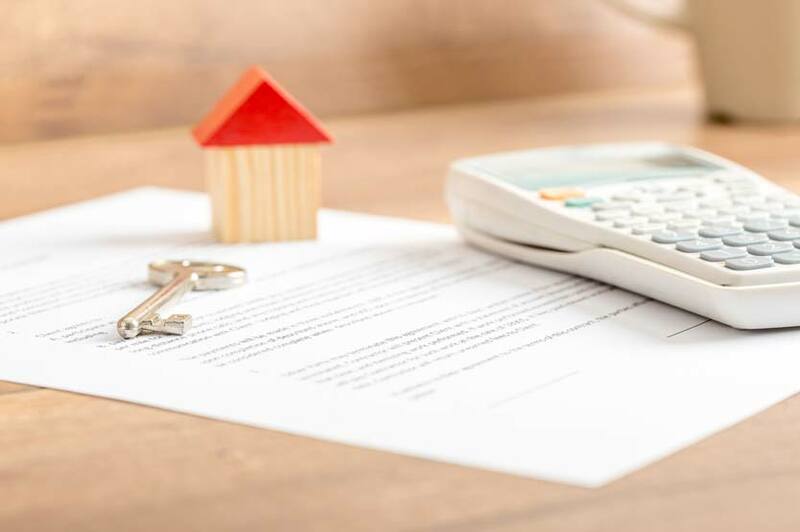 Lenders will also be sceptical about attaching a mortgage to a property which has a lease of less than 70 years, which may also affect the resale of the property – the Council of Mortgage Lenders require a minimum lease term of 60 to 70 years. They simply do not want the hassle of setting up a lease extension themselves. Are lease issues on the rise? Before owners purchase a flat or apartment many simply aren’t given the right level of information needed to make an informed choice about a lease. The study above revealed that 29% of leaseholder weren’t sure or couldn’t remember the lease term. 99-year leases (the average term length) during the 1990s have, or soon will, also approach the 80-year threshold. This has created a ticking time bomb that will affect a surprisingly high number of Britons across the UK. Lateral living in London has become a common and lucrative trend. London flat prices have outstripped any other type of property since 2005, however, many owners do not consider how a lease may affect them after purchase, for example maintenance costs and the role of the freeholder. Converted flats in the city have become a popular staple as buy-to-let property and in the buyers’ market. The UK is virtually the only place in the world that has the leaseholder system, so it is important to know where to go when buying and who to talk to about disputes after purchase – First-tier Tribunal Property Chamber (formerly known as the Leasehold Valuation Tribunal). Our advice is to visit expert estate agents like our team at Rampton Baseley when looking for your next property to avoid the pitfalls of this sometimes archaic system. On the other hand, if you’re a leaseholder who is struggling to sell due to lease issues, we can provide an honest property valuation before you go any further. Call Rampton Baseley today on 020 7228 5111 to find out more.